Why should you have to settle for a dull bookcase? Instead, you can enjoy the Valsa Composition 2012-002 from Tema Home, a deluxe bookcase that stands apart from others. This bookcase features a one-of-a-kind style that is sure to stir up conversation among your guests. 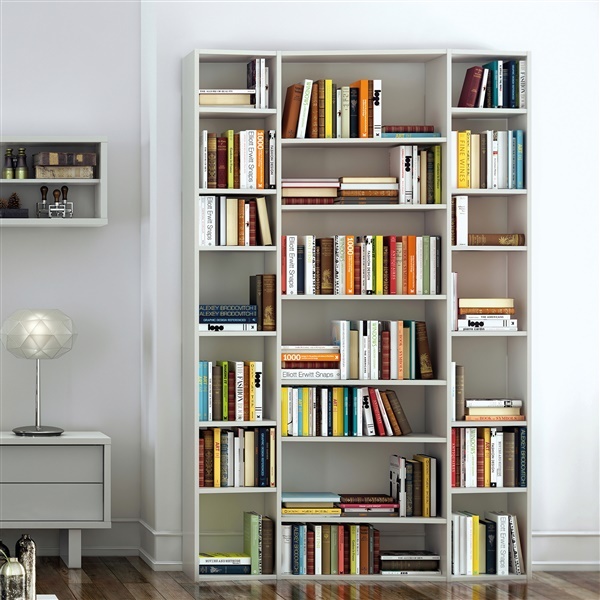 Also, the bookcase offers ample storage space, allowing you to display both big and small items however you choose. Up your storage space without sacrificing your personal style with the Valsa Composition 2012-002.